Few days ago I came through a new comment system for WordPress that is quite unique. With this comment system, your readers can actually record their own voice to leave a comment on your posts. Few hours ago I enabled this system on one of my blogs. I am currently BETA testing it and it’s functioning great. 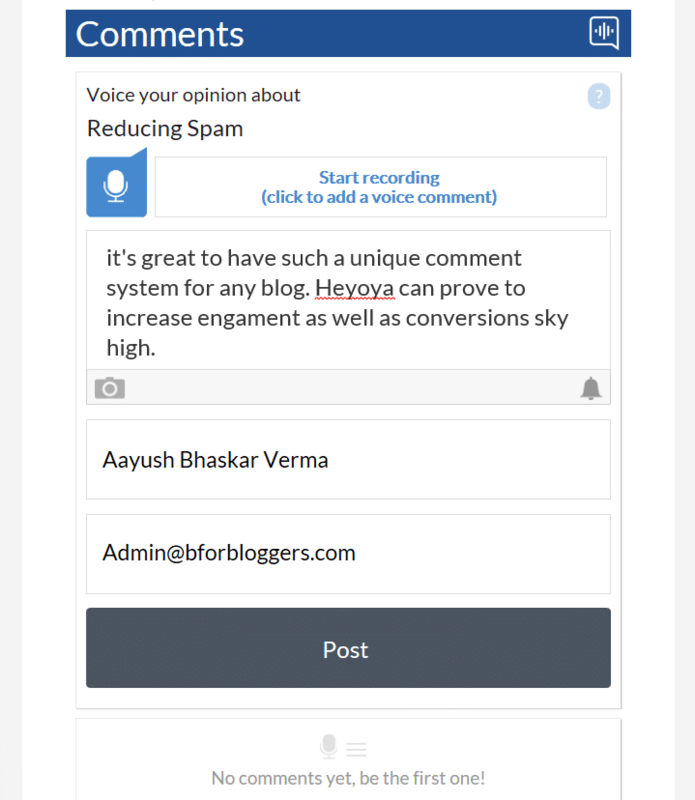 Very soon you will see Heyoya in action on BforBloggers. 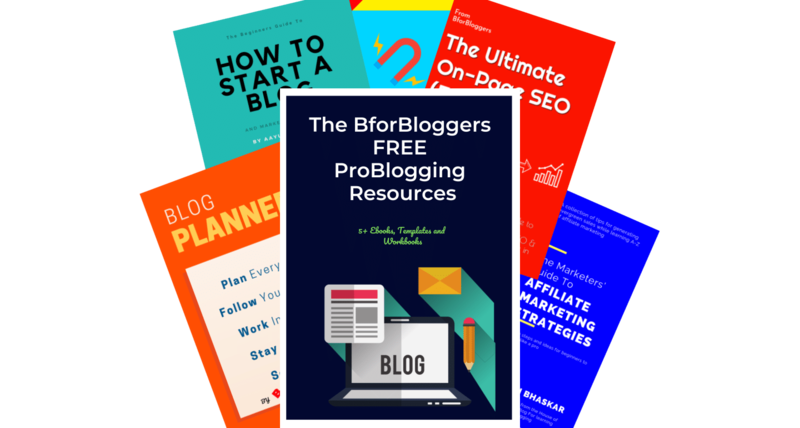 Every blogger loves engagement on their blog. People love to connect with each other over the internet and that’s the beauty of the online era. What I am about to show you is one of the most innovative ways that will change the way you see the comments. 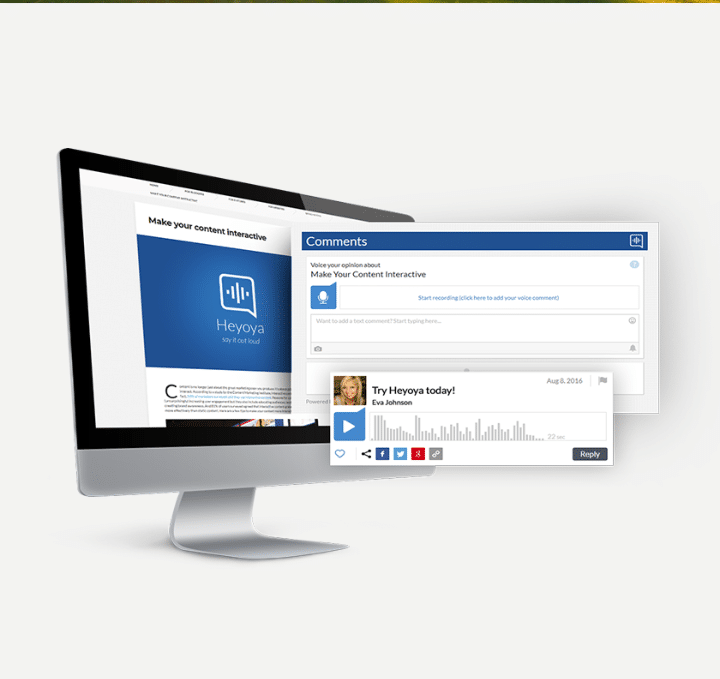 With this plugin, your visitors can raise their voices and opinions in their own voice Live! 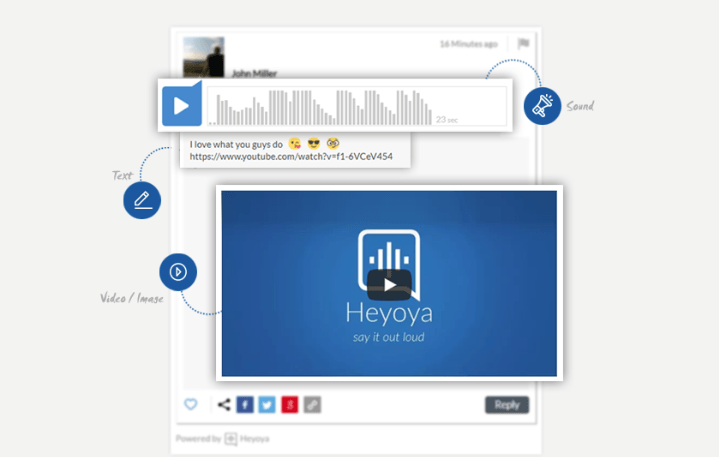 Let me introduce you with Heyoya, which is an innovative way to increase engagement on your blog. 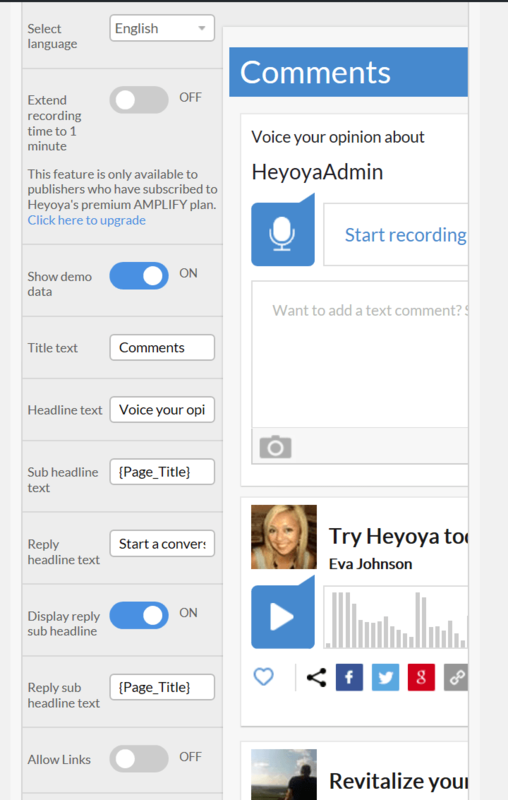 With Heyoya, you can choose to enable voice comments along with text comments for your blog. The software comes with a dedicated WordPress plugin which is easy to install and configure. You can install it directly from the repository and it will take approx 5 minutes to go live. Before we head on to configuration, let me tell you more about this comment system. Comments give you a huge slice of favour in the conversion perspective. Increased comments are always good for SEO and credibility. The traditional wordless comment system is somehow boring and it is often ignored just like people do with Ads. These are a few feature I personally loved. 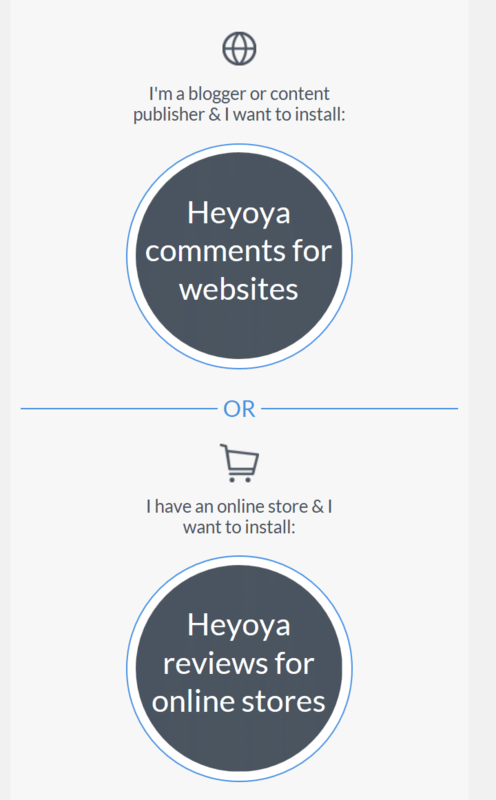 Heyoya is very easy to customize which makes it even easier to match your Brand. The engagement rates with this plugin are very high when compared to the normal one. People can use images to illustrate what they think. They can use memes or funny Gif to Interact even more With others. If some loves a comment, there is also an option to share them on facebook, twitter and whatsapp etc. This option is missing in top comment system like thrive comments. At the end of the day, you can access your details analytics report right from the plugin dashboard located at the comment menu in your sidebar. This report will show you all the data like how many comments, shares, and like received. This system also comes with a notification bar by which users can opt-in to receive new updates etc. You can have this data too which you can use to further enhance your email list. Evey user who comments, is required to verify his/her email in order to get the comments posted. Once the email is verified by the commentor, the comment goes live. With something unique, you can stand out of the crowd. The Heyoya is something people haven’t seen before. This will trigger them to leave a comment out of excitement. We always love to try latest and innovative tech, don’t we? With increase in the rate of comments, your SEO gets better. This will eventually help you escalate your conversions high. The support at Heyoya is really nice and efficient. You can reach out to them about any problems you may ever face. Everytime I had a talk with them, I would get my work done in no time. Also note that you don’t need to install akismet anti-spam plugin. This plugin is really beautiful and I am sure you will love it too. That being said, let’s head on to its configuration settings . First, go ahead and install the Heyoya plugin right from the WordPress repo. Once you have installed the plugin, go to the comments section and click on Heyoya. 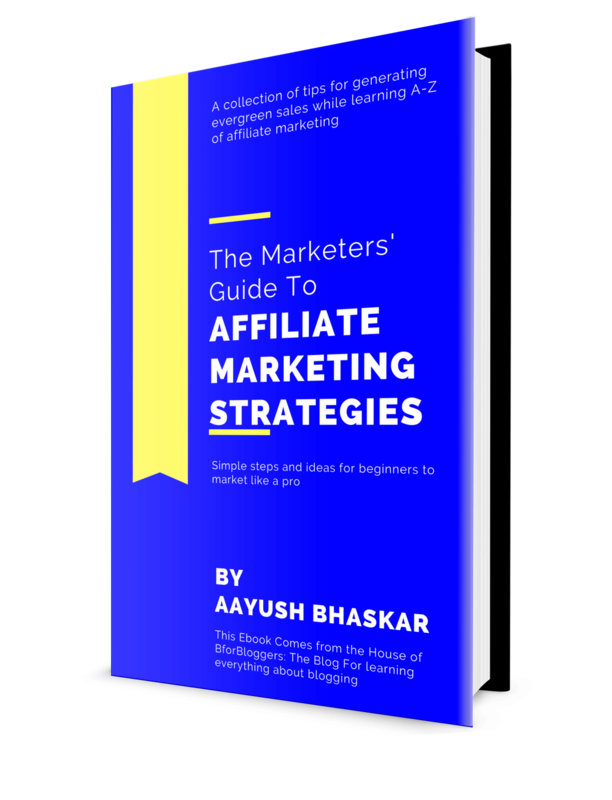 The first thing you will be asked is if you have a blog or you run an e-commerce website. Since I have a blog, I will select the first one. Head on to the next setting which is the basic one. Here you will have enter details such as headline. On the next page you can also change the appearance of how heyoya will look. I suggest you to change the color of heyoya bar and its background as per your theme. After completing all the basic settings, hit the continue button and finalise your setup. The heyoya is now successfully visible on your blog. Your traditional comment system has been defunct. If you want to migrate any of your old comments, you can ask the support ream and they will do that for you. Whether you know or not, the comments have a direct impact on your rankings and you would loose a little bit of traffic if your comments suddenly disappear so it’s better to migrate all your via contacting heyoya support team. Hey Aayush, How are you? I wanted to personally thank you for the time and efforts for writing review about Heyoya. (https://bforbloggers.com/heyoya-review). I also wanted to bring to your attention few things which you might miss or haven’t been aware while writing this wonderful review. 1. Importing existing comments. – we are already in the process of developing this feature which will import comments automatically from within our client’s dashboard. In the meantime, what we do for each and every client asking us to do that – we are doing the importing on our back end. we’ll be happy to import them for you, all you have to do is to create an export file and send it in a reply to this email. 1. Login to your WP Admin. 2. Go to: Tools > Export. 3. Select which posts and pages you’d like us to import. 4. Click the “Download Export File” button. 5. Send us the export file. 2. Loading time – basically Heyoya is working within iFrame, and the main thinking behind that was to make sure we won’t affect the site loading time as it happening with most of the comments platform. Usually, this specific issue is one of our biggest advantages compared to other platforms. 3. SEO – in your last points you were worried that in case you will lose your existing comments – you will lose ranking, which is basically true. however, as I mentioned before, we allow importing comments and second, voice comments are being indexed by search engines in a way that we developed which can only strengthen your SEO. Again, I want to thank for your review, people like you are the leaders of this industry. Thanks, and as always, I’m here for any question or request you may have about Heyoya. As far as a new blog is concerned, you should look into Heyoya. This will help you to overcome your competition with something unique. Did you used Heyoya? How did it do? Share your experience with me in the comment section below and also share this post on twitter and facebook. Subscribe to the mailing list to stay updated. 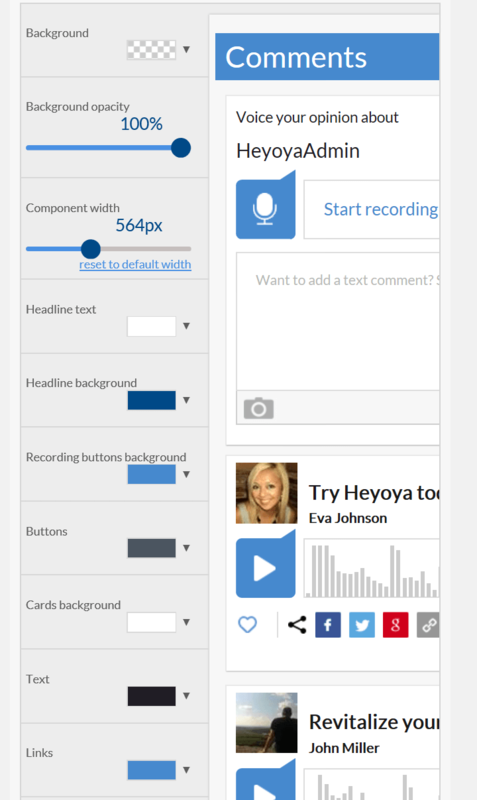 I haven’t found pricing for the Heyoya Voice Comment System Plugin for a WordPress Blog. It’s completely free mark. All features are given for free. However, if you want something extra you can opt for heyoya amplify plan which starts at $9/month. I cant login through my wordpress.. any ideas on how too..
Also .. just curious.. why am i typing this and not speaking? Actually, Heyoya seems to be good for someone just starting out. I may switch to it in future but for now, let the stock system run. And for your question ” I can’t login through my WordPress”, can you please be more specific?